A Recent Report Shows That the Aging Population Is Struggling to Maintain Their Homes. Discover Your Options Today! 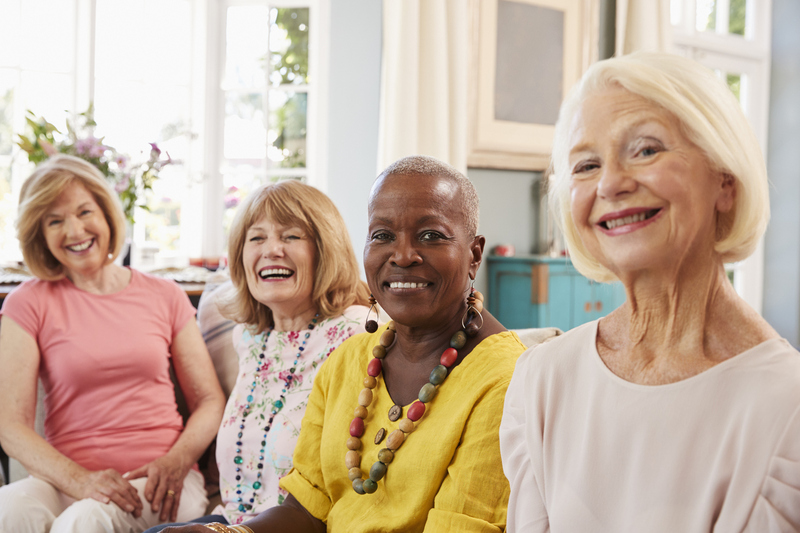 The vast majority — 78% — of homes in the U.S. headed by someone age 75 or older are owned free-and-clear, a recent report reveals. This statistic was one of many compiled by the Administration for Community Living in their 2017 Profile of Older Americans. Not surprisingly, the numbers show the aging population has grown sharply — and will continue to expand by leaps and bounds in the future. “Over the past ten years, the population age 65 and over increased from 37.2 million in 2006 to 49.2 million in 2016 (a 33% increase) and is projected to almost double to 98 million in 2060,” the report states. Furthermore, the profile found about 11.9 million households were headed by someone age 75 or over, with 76% of those households owned and 24% rented as of 2015. It also confirmed that some of the older homeowners had problems with maintaining their residence. “Among the homes owned by people age 75 and over, 3.5% had moderate to severe problems with plumbing, heating, electric, wiring, and upkeep,” the report states. However, what about the issues of older Americans who are under 75 years old? The scores would presumably be higher for those who do not own their homes yet and are experiencing moderate to severe issues with home maintenance. That’s where a Reverse Mortgage can be an excellent solution. One of the common uses of the Reverse Mortgage proceeds is making much-needed home repairs. If you or a loved one you know is a senior homeowner who is struggling to pay off their mortgage balance or to keep up their home, the Reverse Mortgage may be the answer. With colder weather right around the corner, now is the perfect time to acquire the funds needed to upgrade your home. To learn more, we invite you to give us a call at 1-800-420-5515.